We are a recreational summer swim team for swimmers ages 6 through 18. The Dolphins are a part of the Inter-suburban Swim Conference and compete in several meets each season against a total of 6 teams. Ledo's Pizza of Countryside is a proud sponsor of the swim team! 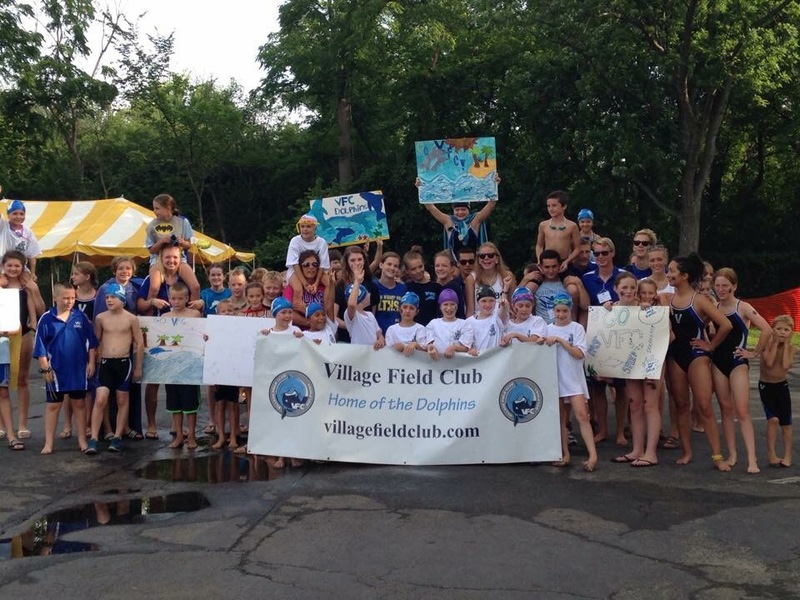 Click HERE to visit the VFC Dolphins swim team website directly for more information on registration, swim gear, and meets: ​Go Dolphins!